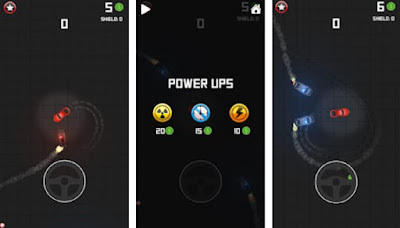 Looking for an exciting speed game you can play on your android phone? You like to try your luck and test your racing skills while competing with others? There are many speed games developed for Android users that offer this type of racing experience which it can be quite hard when you try to choose the most interesting one. However, we did our research and we discovered one amazing speed game for you that will get you hooked to playing fast for sure. Let’s discuss it. Developed for Android users as a challenging, exciting and addictive speed game that tests players their racing skills with realistic racing experience, Getaway is here to try your luck. Just evade the law in order to win the highest scores on the game. Designed with sharp graphics and cool sounds, each player needs to choose their vehicle and try to run away from the law as fast as he can in order to evade the law and become the best racer of this car racing game. Getaway is getting players addicted to its gameplay even on their first try. With simple on-screen controls for moving the vehicle, all the player needs to do is to race with the vehicle as fast as he can and be careful not to get caught by the law. To win the highest scores on the game, the player needs to race fast and evade the law. The game is offering different types of cars with different colors and the player can choose any vehicle he likes to race with. 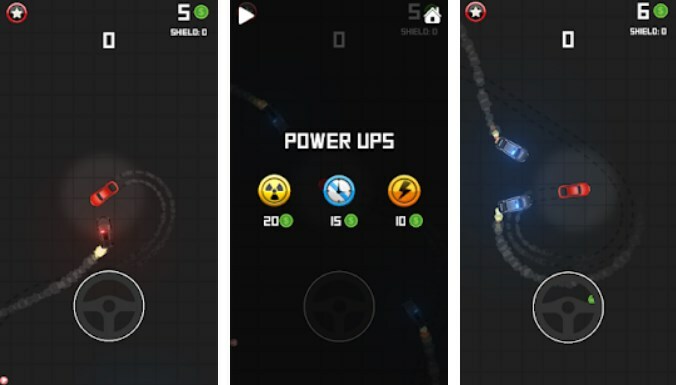 Moreover, the game offers power-ups that can help the player successfully evade the law. The daily login on the racing game is bringing the player coins and the coins can be used by the player to purchase more cars and power-ups. The player with this game can challenge himself or even to compete with other players worldwide and try to win the highest scores and become the ultimate player with the highest scores. Download the game for free on Google Play now to try to evade the law and win the highest scores!